Author Workshop Series - The Carnegie Writers, Inc. Strangers: A collection in collaboration with Nashville Community Education. This creative anthology includes a diverse and unique literature selections of various genres from participants in the Adult Author Workshop. The Importance of Brainstorming for the Development of Ideas in Writing﻿﻿ is CW first publication. 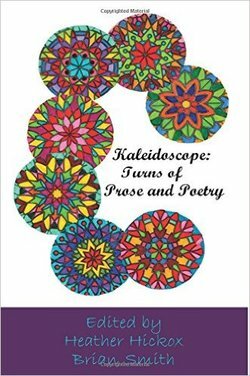 The anthology includes works by group members and local authors and it provides a variety of strategies for brainstorming ideas in various areas of writing. In addition, it offers reflections on the nature and scope of writing. All proceeds from the publication supported The March of Dimes.